“Thanks to the Digital Revolution, young people have the unique chance to reach out to the whole world in just one click. Digital transformation has changed the “business as usual” model, giving easy access to the global markets. Being successful in the era of technology disruption requires a paramount shift towards an entrepreneurial mindset. I believe entrepreneurial education must be promoted from a very young age. Hence, the Bulgarian Presidency sets the future of young people as its overarching priority and will work towards fostering their entrepreneurial, digital and creative skills. 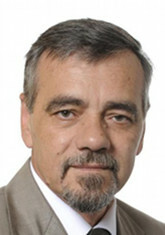 Vladimir Urutchev is as a Member of the European Parliament from the European Peoples Party (EPP) since 2007. 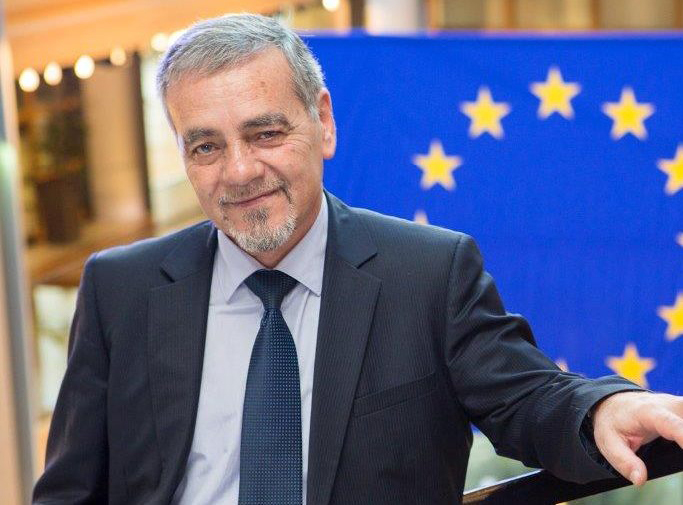 As a nuclear power engineer with an interest in all forms of clean energy, he is currently a member of the Committee on Industry, Research and Energy (ITRE) and the Committee on Agriculture and Rural Development (AGRI) and is Vice-President of the European Energy Forum. He is a confirmed environmentalist, which sparked his interest to support environmentally sensitive agricultural developments. Vladimir Urutchev is the leading supporter of the Agripreneur initiative in Bulgaria to combine the best of rural heritage with the opportunities of modern agri-environmental practices. 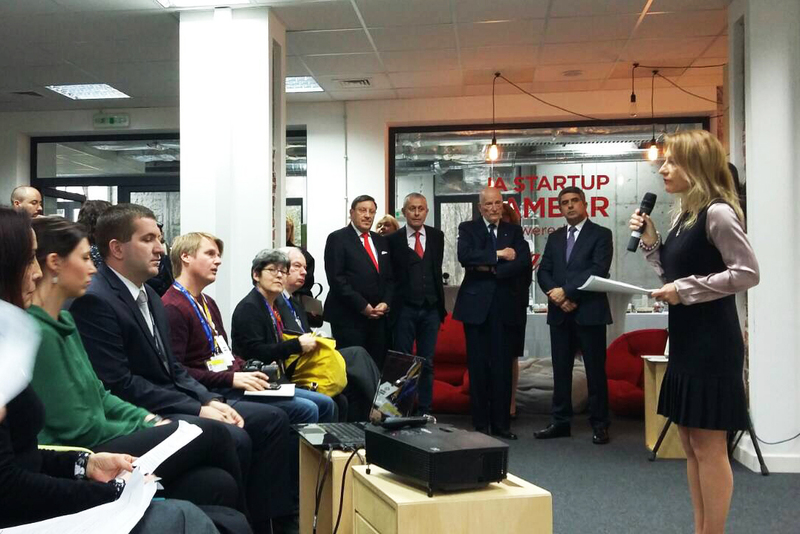 Vladimir Urutchev is the Ambassador of “Switch on Europe“ campaign for Bulgaria which is a key initiative of JA Europe’s EE-Hub international project which serves as a pan-European entrepreneurship education platform.